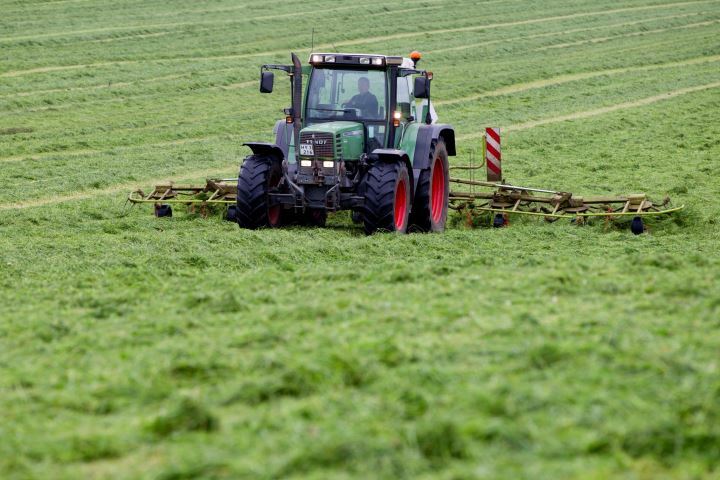 With modern silage making techniques and equipment, farmers are often able to make good silage without ​ using a silage additive. In fact, those who are placed in silage competitions are sometimes non additive users. So why should farmer’s treat their silage and spend the extra money? We can also supply an applicator for any potential forage treatment situation.